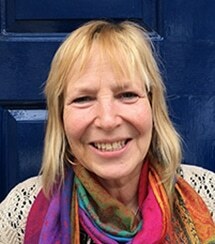 Ruth Wilson joined the Bell Foundation as an Associate in April 2016, working on the Language for Results programme and editing resources for the EAL Nexus website. She has eighteen years’ teaching experience mainly as an EAL practitioner. She also works as a freelance equalities and EAL consultant based in the West Midlands.